Created by Virginia Willis, the Kentucky Derby 143 celebrity chef at The Mansion. 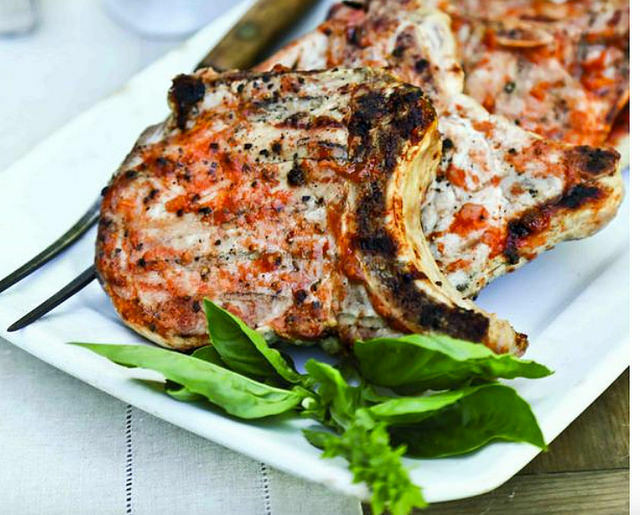 See the full 2017 Kentucky Derby At-Home Menu here. 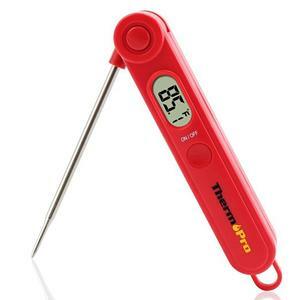 An instant-read thermometer like the one below is your best friend when it comes to cooking meat on the grill. Sometimes it’s hard to gauge the doneness of the meat, especially when you’ve got hot and cold spots on the grill, distractions like kids running around the yard, and the inevitable conversation magnet that a grill can be. An accurate digital instant-read thermometer will be your best grill-friend who will save you from overcooked chops or underdone chicken.